Yoga balances, harmonizes, purifies and strengthens the body, mind and soul of the practitioner. It shows the way to perfect health, perfect mind control and perfect peace with one’s self, the world, nature and God. Firs things first: The best way to learn Yoga is by doing it. The problem is not everyone has a Yoga studio nearby. So from the part-1 post, we know that how when we hold the asana, our major muscle groups are gently stretched, and so does muscles joining the bones. This, when held for some time, leads to increased blood circulation in that area. Which in turn leads to the better nourishment of affected body parts. 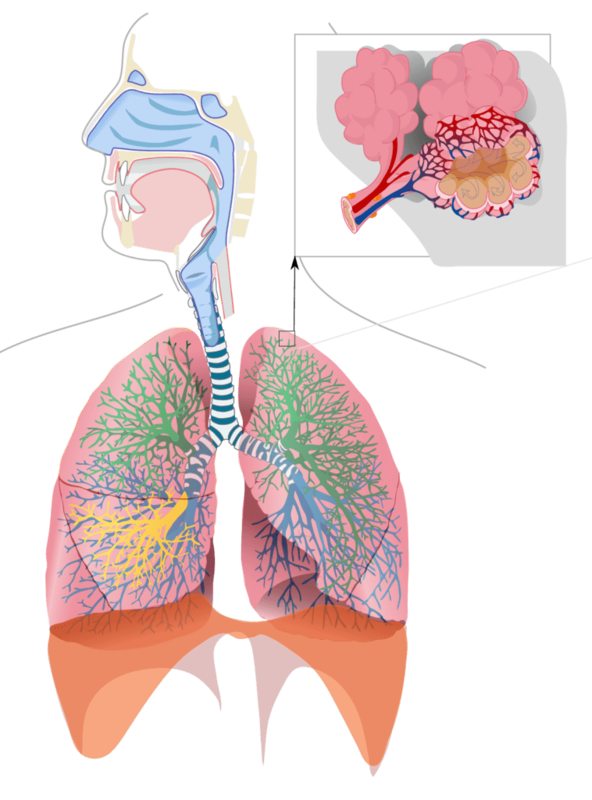 Now let’s delve deeper into how yoga asana practice works on other body functions (respiratory system). Health is Yoga is broadly measured by the health of our spine and by that extension, our complete back. Hence, most of asana practices are designed around spinal movements. Yoga works for back pain. There is no doubt about it. It works by slowly building the necessary movements in spine and areas around it. What it needs is proper understanding of back pain and then practicing accordingly. Read: Which level to appear for – Level 1 or Level 2? The first question after registering yourself for voluntary yoga certification examination is how to prepare for it? As a Yoga professional, you know theory as well as practical aspects but the doubt is: is it sufficient to clear the certification process? 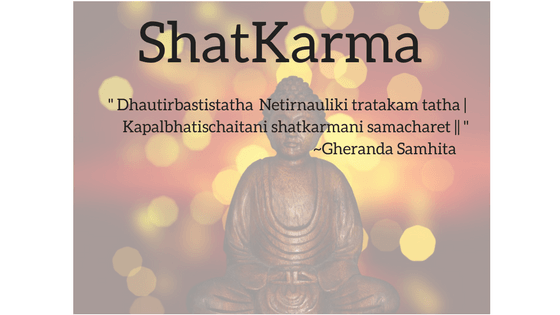 Ashtanga (means eight-limbed) is systematic path of Yoga, by Maharish Patanjali in his work “Yoga Sutra”. These eight limbs are not eight steps as usually understood. They are limbs of this particular path of self-realisation. Yoga has focus on development and nourishment of both mind and body, thus these eight limbs are guidelines related to these areas only.